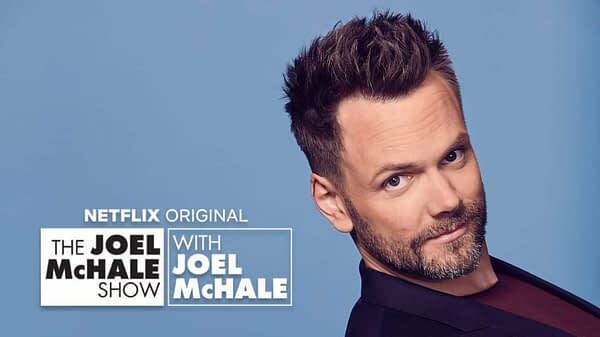 We’re sad to report that we will not be getting another season of The Joel McHale Show with Joel McHale on Netflix (ba-bum), nor will there be additional seasons of The Break with Michelle Wolf. 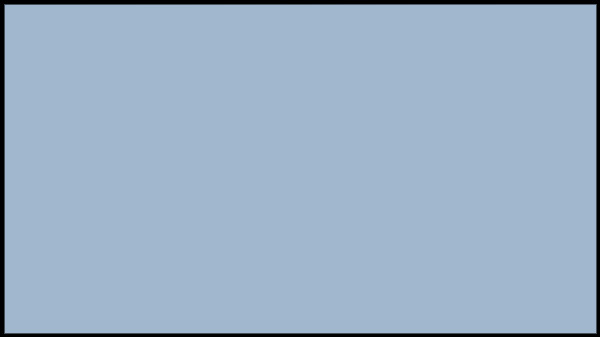 This news came down just this weekend, and we don’t know much about the ‘why’. Neither McHale or Wolf has responded to the news yet, and Netflix (as usual) was not forthcoming with reasons for the cancelation. It’s safe to assume that perhaps the numbers weren’t up to par, but we’ll probably never know. 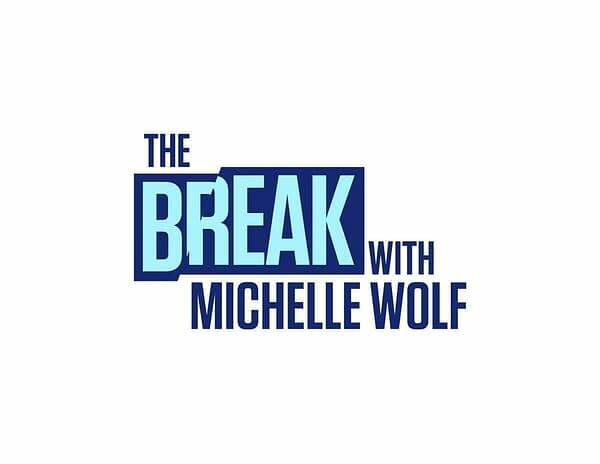 You can still stream all 13 episodes of The Joel McHale Show and all 10 of The Break on Netflix currently.